“Don’t buy everything you’re told are baby ‘essentials’. 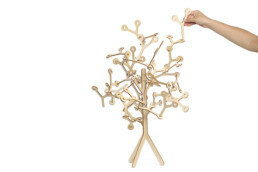 Lots are not needed and just take up space” says Madeline Walsh, founder of Me & Buddy. 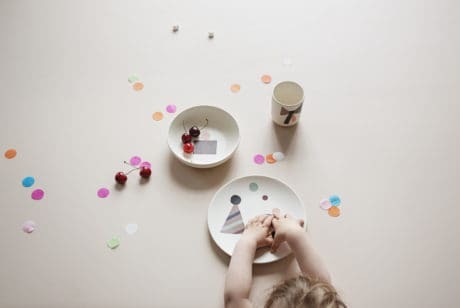 “So much changes when we have children but our style, and that of our home, don’t have to”.This is the type of advice and philosophy that resonates with Pirouette, enough to be curious and engage in a discussion with Madeline. How are you helping people having a conscious way of consuming? A central tenet of ours is the principle of quality over quantity, and we call it MiniMeMalism. For first-time parents it’s so easy to over-purchase when buying for our babies because we look to everyone else for advice on what we will need. In reality, lots of those items are not necessary and we end up spending more money than we should and filling our homes with unnecessary pieces of equipment. We’re hugely supportive of Reduce, Reuse, Recycle. 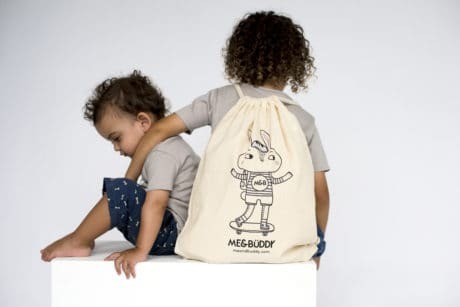 In the context of Me & Buddy, this means we sell high quality products that we know people will be able to pass on to friends or hand down clothes to younger children. That might result in fewer sales for Me & Buddy in the long run, but we see the reduction of waste and the reduction of costs for parents as more important. We’d love to set up a kind of marketplace for people looking to pass on used equipment, this was actually part of the original vision for Me & Buddy. So watch this space! Can you tell us more about yourself, professionally? I grew up in Cambridge then lived in Brighton, studying at Sussex University. I then worked in finance in London for a number of years. After having my second child Cillian I saw an opportunity to share with new parents the fruits of my years of research sourcing some of the best baby and toddler products from around the world. What inspired you to launch Me & Buddy? A quote from English textile designer William Morris: “Have nothing in your house that you do not know to be useful, or believe to be beautiful”, which I think is a great approach to buying for your home. But once you have kids it becomes increasingly difficult to live like this. 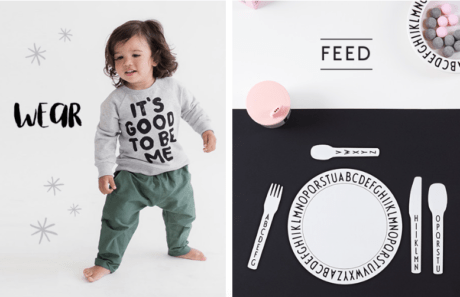 I wanted to change that, so I created a new kind of baby and toddler store which offers a comprehensive range of children’s products that fit into parents’ lifestyles and their home’s modern aesthetic. Also, my children. Darcy is five and Cillian is 20 months and over the years I have been constantly searching for useful yet beautiful baby and toddler products. I knew other parents were doing the same and that they would love to be able to find these wonderful products all under one roof. Now they can at meandbuddy.com, without having to pay multiple shipping charges or waiting for these gorgeous items to arrive from overseas. What are your favourite products? That’s a very hard question! We have some of some of the most beautiful and clever baby and toddler products from established and emerging brands from all over the world. 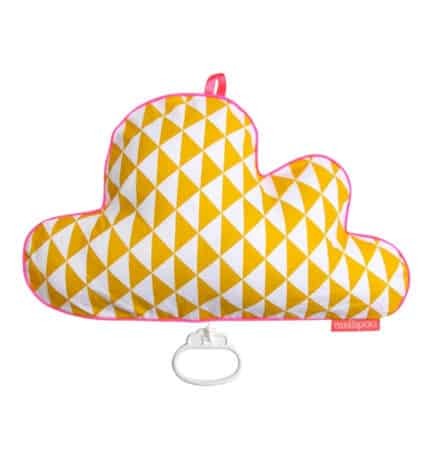 I love the cloud musical nightlights from French designers Mellipou, aden + anais’ beautiful muslin star swaddles, the new Storksak Travel range of changing bags and travel bags, the graphic design-led kids apparel from Nor-Folk, Design Letters cups and bibs from Denmark, and I must mention the Noodoll soft toys. I adore all the brands we stock and there are too many to mention – over 50 brands so far! What is your favourite spot in London with your buddies? My little Buddies absolutely love to visit the museums around South Kensington, it’s by far our favourite spot. We usually check out the dinosaurs at the Natural History Museum first, followed by lunch in the courtyard of the Victoria & Albert Museum where they’ll have a splash around in the pool. After lunch we go to the Science Museum where the kids play in the interactive galleries and watch the Bubble Show – last time we visited Darcy ended up inside a bubble! A film you recommend to watch with the whole family? It has to be Inside Out. Such a lovely story and a great way to talk to the kids about the validity of all emotions, even the ones that are usually seen as negative. I’ve also become a more conscious parent since watching it.